Home arrow_forwardEmail Digest blog • WP Blog Home Page - Main blogarrow_forward4 myths about volunteering at your local animal shelter. We’re not sure where #3 came from. Myths you may have heard about volunteering at your local animal shelter. 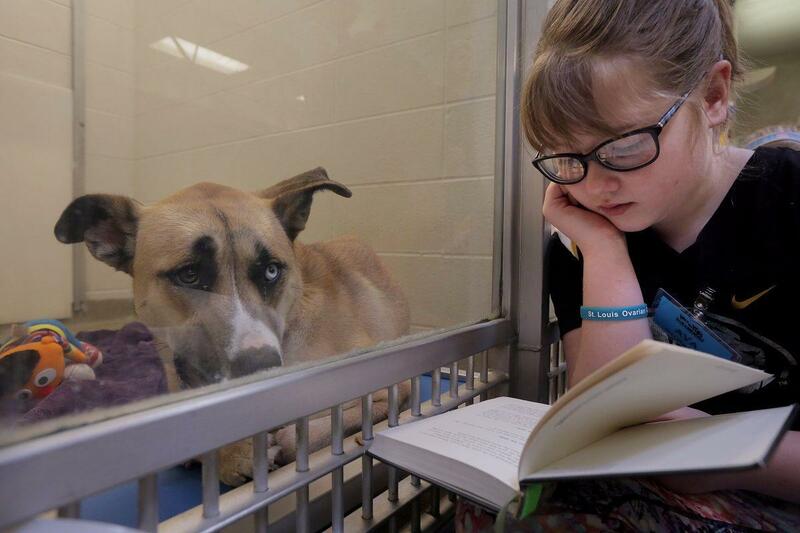 FACT: Animal shelters are a great destination for children. Many animal shelters offer education and enrichment programs specifically designed for children. There are lots of animal shelters that regularly have field trips from children in schools to provide them the opportunity to learn about the shelter and the animals they help. Reach out to your local animal shelter to learn more about the programs they offer or to start your own. 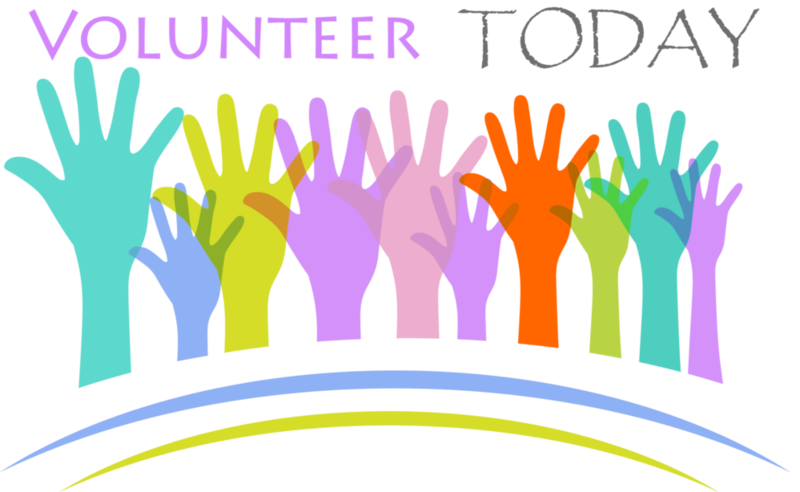 Kids and adults alike are always welcomed to play a role in volunteering. 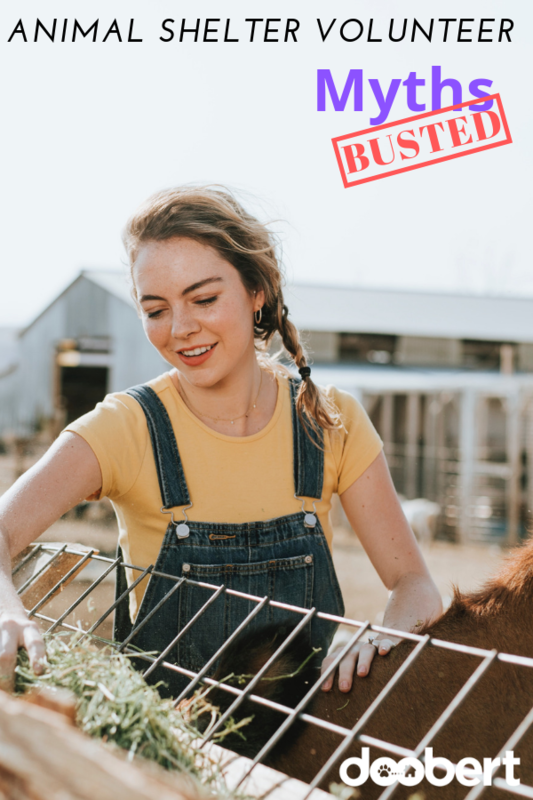 Whether helping clean cages, doing laundry or exercising and socializing the animals, there are a variety of roles for kids to participate in. FACT: Animal shelters reunite lost pets with their owners, and they help match animals with their new forever homes. There is always a celebration happening practically every day of the year at your local shelter. The staff is always ready to celebrate an empty cage because it means a life has been spared. Long gone are the days that shelters are sad, run-down facilities. Be sure to check out your local shelter to see what we mean. They’d be glad to host you for a visit to show off their facility (and the residents of course). And when you talk with the other volunteers there you’ll see that they enjoy being a part of enriching the lives of animals. There’s even a camaraderie that exists between volunteers. You’ll feel like you stepped into a new family that is focused on loving animals. FACT: Animal shelters are the first line of defense for all types of animals. From Chinchillas to Guinea Pigs, Snakes to Birds, Turtles & Fish, and the list goes on. Sure you might hear more about the dogs and cats looking for new homes than the resident turtle, but check out the wide variety of animals that need love and companionship to find your perfect match. Given the wide variety of animals, there’s plenty of opportunity for you to learn about a new species or to bond with your favorite kind. Cages, bowls and enclosures need regular maintenance and cleaning and even the resident Iguana can use some love and attention. FACT: The majority of animal shelters operate solely on donations. There are some that have funding from the local government or through specific contracts (i.e. animal control officers) but volunteers are always a welcome sight to animal shelters. Volunteers play a variety of roles that can allow the shelter to operate on a tight budget. So find the role that suits you at your local animal shelter. You’ll find that being a volunteer helping animals will pay off for you and them!